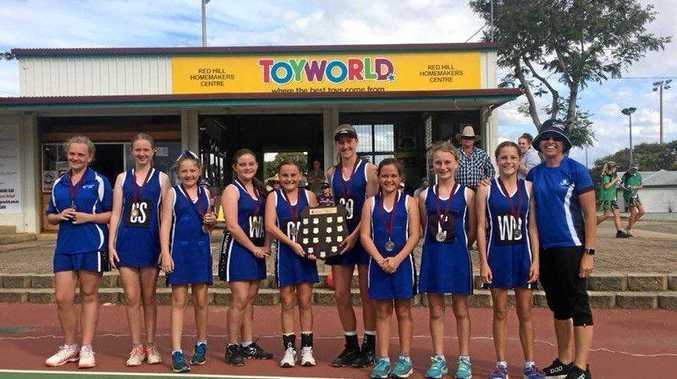 NETBALL: Norville State School is quietly confident they can be the best team from Bundy at the Primary Schools Cup. The school will field two teams at the Cup today with the Norville Sapphires and Norville Bluejays involved. Both have had recent success as well, winning the Bundaberg Primary Schools tournament before the event. The Sapphires took out the division 1 title with the Bluejays taking out division 2. The teams are coached by Cherida Mason (Bluejays) and Karen Collins (Sapphires). "The Sapphires are our strong team," Mason said. "The Bluejays are our development side and usually we don't send them away. "But with the competition in Bundy we thought why not enter them." Norville has history at the event as well, claiming a top-10 spot at last year's event with the Sapphires team. "We've been doing it for a number of years," Mason said. 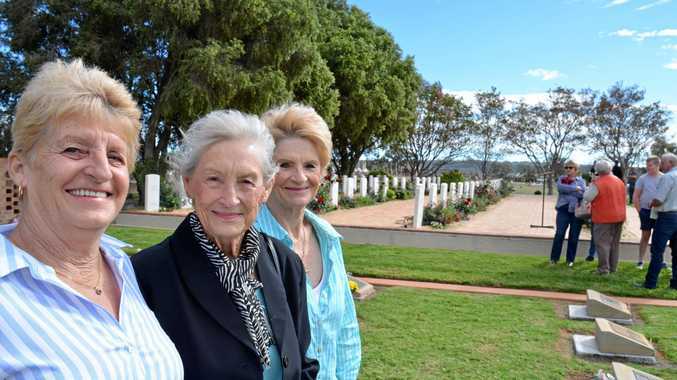 "It's such a great carnival and its awesome that it is being held in Bundy." Mason said the Cup was now a part of the netball curriculum at the school. "The girls really keep the Norville spirit alive," she said. "They get on well together and look forward to it every year." The team is aiming high as well. They want to finish top of their group today and qualify for the chance to make the division 1 grand final. "We started training early and they won the Central Queensland tournament in Rockhampton and won the Bundaberg Primary Schools event," Mason said. "We hope they do really good." But there will be a challenge for the girls. The squad, made up of year 6 girls, only returned last night from a school camp. The side could struggle, according to Mason, for energy after a long camp. But she was hoping the girls could overcome that with excitement for the competition. The Sapphires start today against fellow Bundy school St Luke's Bluebirds at 8.25am.